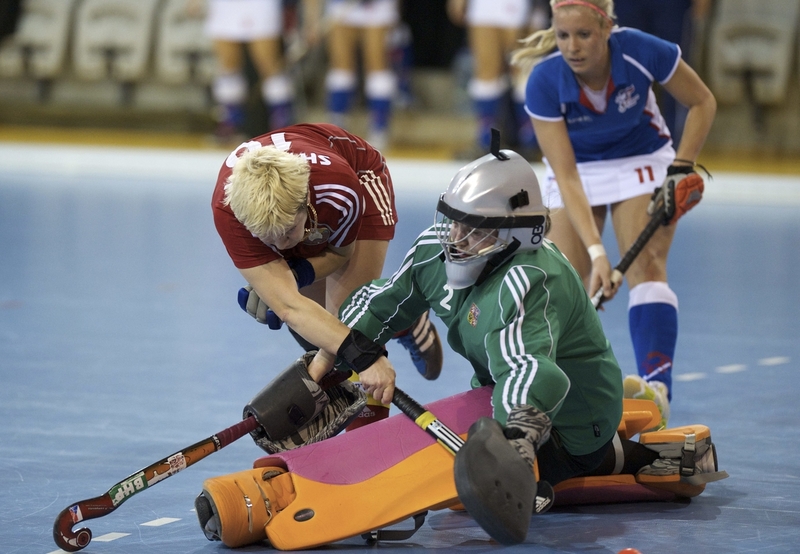 The FIH has announced the first Indoor World Rankings for both men and women’s indoor hockey. The new rankings will allow for a transparent way of allocating teams to pools for International FIH events and will be updated at the completion of every FIH Indoor World Cup, and each year’s Indoor Continental Championships. The Rankings were developed using the last three Indoor World Cups and Indoor Continental Championships as the basis for the assessment. Previous Indoor World Cups have shown that Europe is the powerhouse of Indoor Hockey and this is reflected in the rankings, however it is pleasing to see countries from across the globe breaking into the top 10. It proves that hockey is truly represented at the highest level across the world. The women’s rankings are dominated by European nations, with Germany, Netherlands and Belarus making up the top three. Australia is the highest ranked country from Oceania in 9th, with Argentina and Uruguay from Pan America joint 10th.